Wingdings: A Variety of Symbols by Lorena Uriarte. Inspired by the back side of Chuck Nohara’s Symbol Quilt. Oops, it’s only when I saw my quilt in Quiltmania this week that I realised a massive oversight on my part. 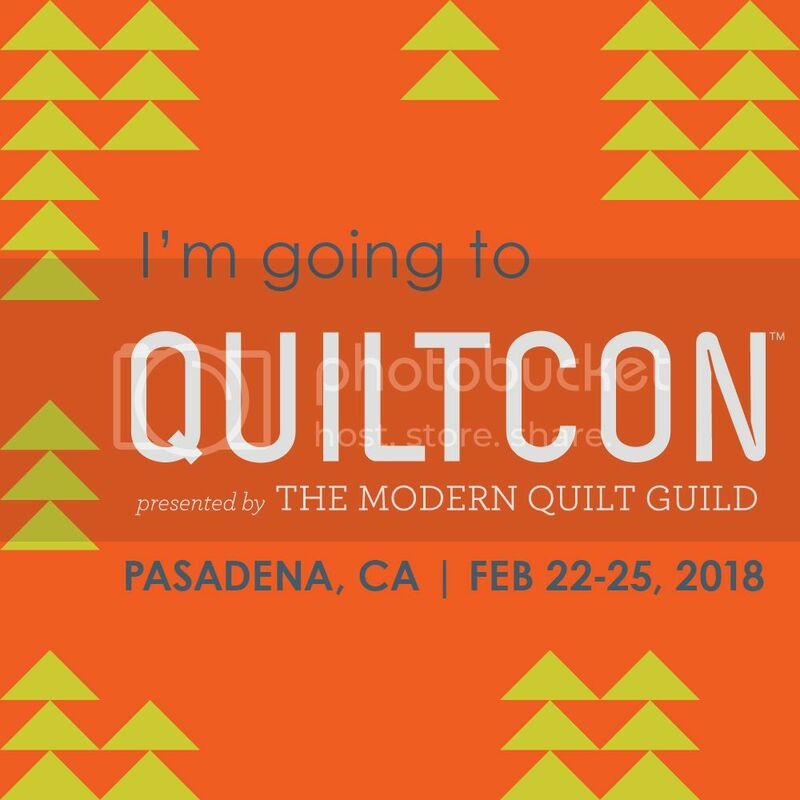 Seems I forgot to write about my most exciting quilty event of the year! The Quilters’ Guild of NSW’s annual Sydney Quilt Show, a member’s show with over 400 quilts in various categories and displays was on 17-21 June. It’s now months ago but it’s probably a good idea to document the event, especially since I won something and so did many of my friends. There was a spectacular Red & White Challenge this year, over 140 Red & White quilts hung together in a brilliant display of ability and creativity. I had worked diligently to complete a quilt I’ve been wanting to make since 2012, a red & white version of Chuck Nohara’s Symbol Quilt. The original Symbol Quilt is double sided, with the red & white blocks on the back (see photo below). My quilt really was an adventure, I’ve never made a two colour quilt before and I found it challenging. I was glad when it was finished and very grateful that Michele Turner was quilting it. I really needed a break from it. And it took months for me to pick a fabric for the binding. In the end I was really happy with how it looked and it won First Prize in the Machine quilted Category of the Red & White display. Hooray! Thank you to the sponsors Quiltsmith, Sew Easy, Tech2Home and Nestle for my amazing assortment of prizes. Some photos of Windings: A Variety of Symbols. Not great ones. This may be why I haven’t written this post before! I also entered a second quilt in the Modern Category, Under the Sea a variation of my Opal Essence quilt pattern. There’s an embarrassing amount of teal and aqua in my stash. This quilt documents much of it! Like most of my quilts, they all end up in use or display around our home. Adding some colour to gloomy days or a warm wrap when it’s chilly! More on the Sydney Show soon… in the meantime you can see all the prize winning quilts in The Quilters’ Guild of NSW Gallery. Lorena Uriarte is a Sydney-based modern quilting teacher and is also an experienced teacher of vegetarian cooking. Modern quilting is a broad discipline which has evolved from the traditional craft practised by both English gentlewomen and American pioneers, and is now a term used by contemporary quilters to cover a wide range of styles and techniques. Lorena’s quilting classes focus on techniques from simple to advanced, such as foundation paper piecing, applique, curved piecing and Y seams. Lorena also advises about colour theory and design principles, as well as setting up your sewing equipment as efficiently as possible. She teaches in a number of locations around Sydney, and interstate workshops on request. A range of her quilts and quilted items, which can be made in the one-day workshops, can be seen on the gallery page. Quilting classes include both machine and hand piecing. Lorena is a caterer and cooking teacher who has advocated healthy and interesting food for many years. She has cooked in many contexts, from restaurants to private catering for small and large numbers. She teaches vegetarian cooking in inner Sydney and the classes can be found in the calendar. On this website you will find Lorena’s quilting blog, free tutorials and patterns. Tutorials include techniques for her patterns and common quilting skills. You will also find the shop page where some patterns and templates will be available for sale. Lorena is the president of the Greater Western Sydney Modern Quilt Guild and a member of the Quilters Guild of NSW. In addition you will find her vegetarian recipes, all kitchen-ready and many of them examples from her cooking classes. Lorena has a world view of cuisine, which informs her cooking and teaching.